Love has been dragged around, beaten up, left out in the cold, and redefined by our culture. It’s time to reclaim what love is truly about and where it all started. How can we feel the truest form of love ever witnessed this side of Heaven? To engage it head on. 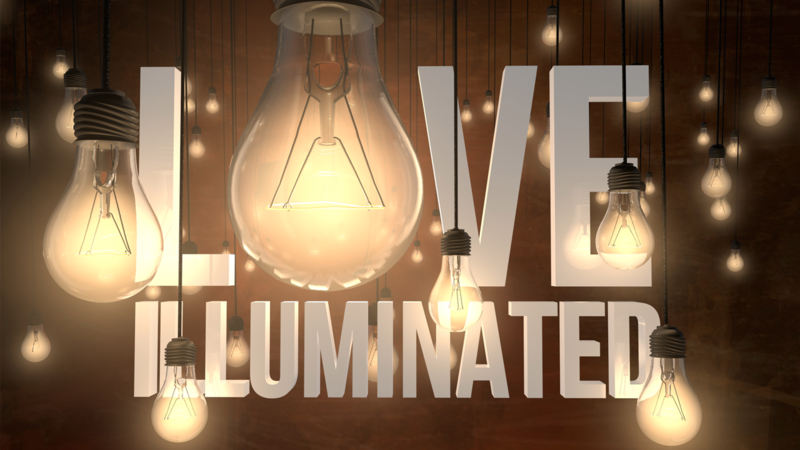 To look at Jesus and see that not only did he display love, but he is love… illuminated.